After a grueling escape north, Belle Palmer is free, yet lost and alone. Separated from her father on the harrowing journey, Belle has nowhere to turn until she finds shelter with the Bests, the first free family she's ever known. 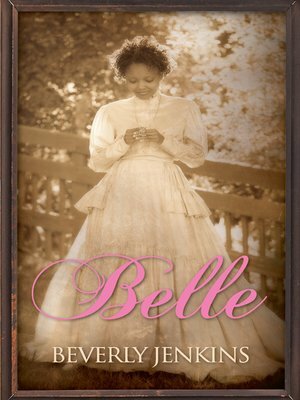 For the first time in her sixteen years, Belle is able to express herself freely--except where her feelings for a certain dark-eyed young man are concerned. Daniel Best is headed for great things. Educated and handsome, at eighteen he is full of the promise and dreams of his people, and is engaged to the prettiest (if the most spoiled) girl around. So when a bedraggled stranger arrives in his household and turns into a vibrant, lovely young woman, his attraction to her catches him entirely by surprise.